Sometimes I call type 1 diabetes a monster. I reserve the term for those particularly bad days. You know the kind. We have all had them. But I guess you could even call type 1 diabetes a Grinch. That would suit it just as easily. Now to be clear, this isn't a holiday story or even one about a very popular movie. It is more of an insight that our family had about needing to be with people that understand. It is about making connections. 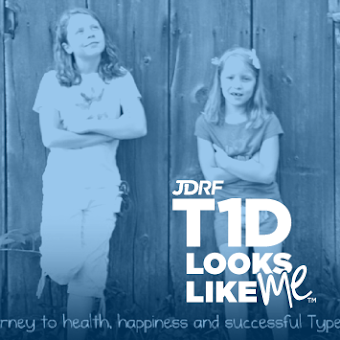 At the walk, I met a little boy who hadn't been around any people living with type 1 diabetes on a regular basis. He had been diagnosed for around a year and he was quite possibly, the sweetest kid that I have ever spoken with. He was articulate, attentive, thoughtful and very happy to be in attendance during the walk. The boy even wore pink. Yes, a boy in pink. Willingly. Nothing could describe his coolness better than that. While he was at the walk, he breathed in all of the surroundings and took notice of the hundreds of people gathered, especially the kids living with type 1 diabetes. This event was clearly full of his kind of peeps (and mine too). After the walk, we invited the boy and his family back for a thank you lunch. While at our house, our youngest daughter spoke up and said, "I need to test because I think I am really low." Seconds later, the blood sugar meter beeped it's warning and a 52 appeared. The boy watched us hustle to get some glucose tabs and a little bottle of juice. The scenario prompted him to suddenly announce, "I better get tested too." Again, the beep of a meter and a second reading of 62 popped up, along with a huge grin. He giggled and said, "I am low too! Ha! Ha!" More laughter ensued and our oldest daughter joined in with a third blood sugar test. Complete disappointment rained over her face when the meter gave out a cheery 144. Despite the two low blood sugars and a perfect in-range number, the three kids laughed some more and told old war stories of type 1 diabetes lows and highs. Theirs was a kinship unparalleled with none. It was pure magic upon first meter beep. And believe me, as a parent, nothing sounds better than laughter over what could be a very stressful situation. I know that we are doing something right. 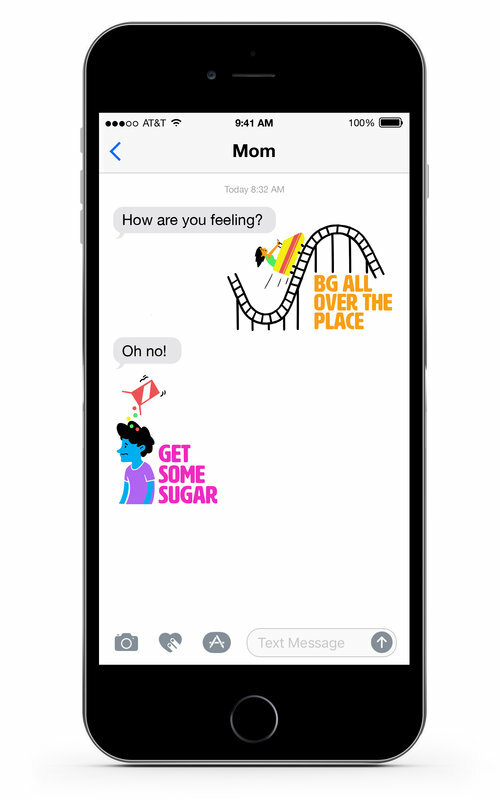 Our kids feel reassured too. 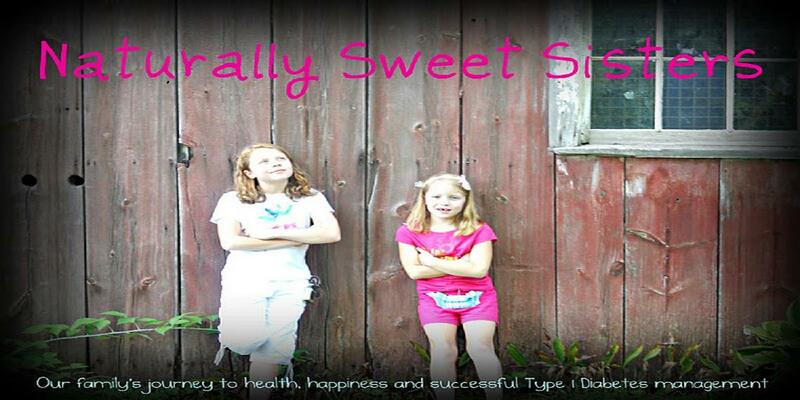 They do not feel worried or insecure or even isolated through having type 1 diabetes. Instead, they realize that they have each other (and many, many, many other children and adults too). This is exactly the reason of why we walk (or attend conferences, diabetes camp, support groups, etc.). Because even Cindy Lou Who needs her Whoville to defeat the Grinch. And at that moment three super amazing kids, kicked that diabetes monster (or Grinch) all the way back to the top of the mountain.